Chimney Hill Dental Centre was established by Dr. Anu Tiwana in 2009 with a mission to provide complete dental care while adhering to the highest standards in dentistry and advanced treatment. Our team relies on modern technology as well as friendly service to offer you the best and most comprehensive treatment. From prevention to restorative dentistry, Chimney Hill Dental Centre offers an entire range of dentistry to keep your teeth healthy and beautiful. Located in the beautiful area of Chimney Hills, the office offers a warm, friendly environment so that patients feel pampered and relaxed. Our aim is to ensure that each patient receives exceptional treatment in a comfortable, warm and friendly environment. 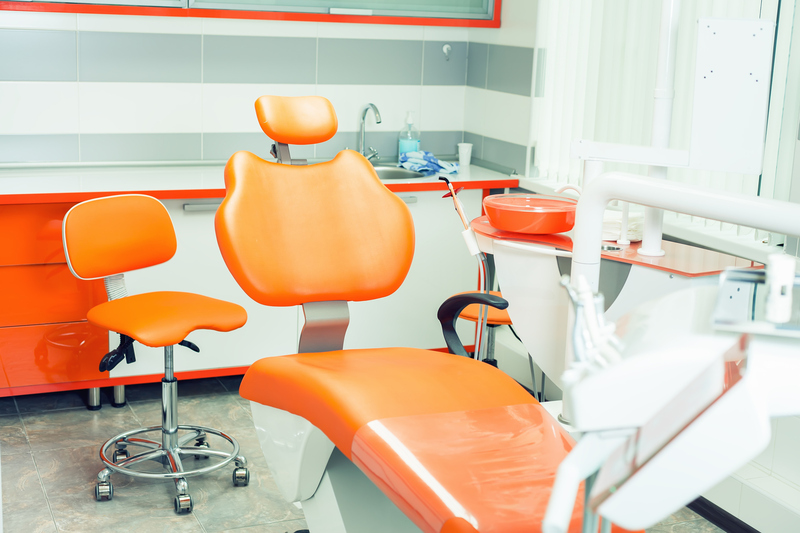 We are motivated by a passion for robust oral health and strive to provide you with an excellent and comfortable dental experience and the convenience of bringing all your dental needs to you! We have state-of-the-art dental facility with digital dental x-ray and high end technology to give you the best dental procedure.